This is Corndog! He’s got a lot to say. About five years old and a mixed breed, definitely has that corndog bod. He’s puppy soft with a deep orange and brown fur color. Corndog likes balls and can catch treats in his mouth! Could he be a good fit for your home? Happy Furry Friday!! This is Corndog. 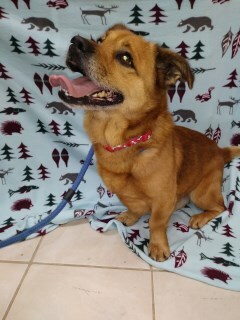 He is five years old, mix breed! 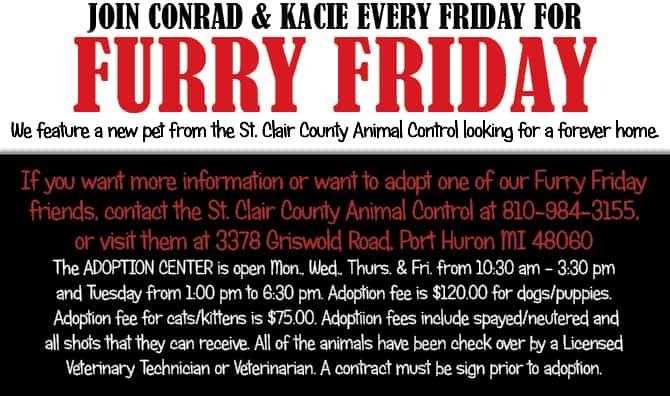 Adopt him from the St Clair Co Animal Control!